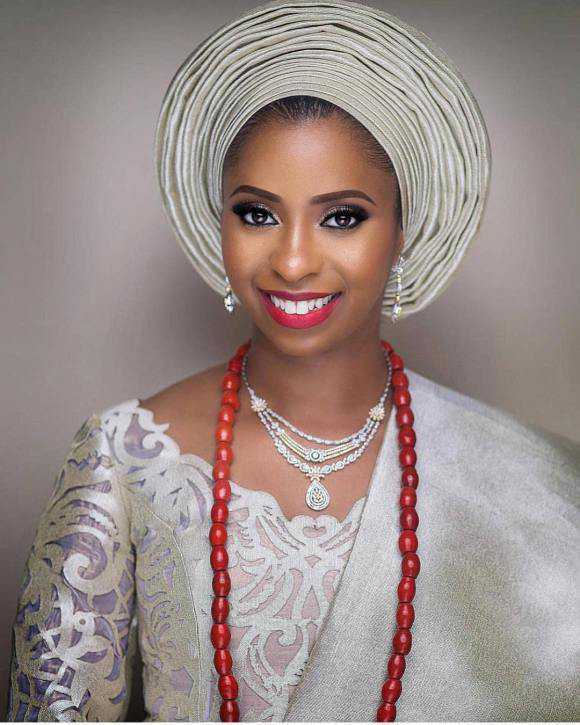 Scooper - Business News: Be Honest: Between Osinbajo’s Daughter and Dangote’s Daughter, Who’s your favourite bride??? 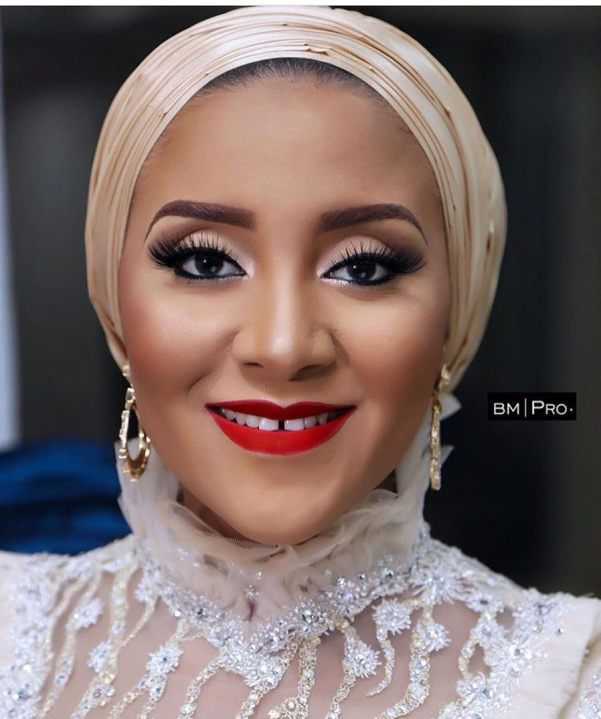 Be Honest: Between Osinbajo’s Daughter and Dangote’s Daughter, Who’s your favourite bride??? These two daughters of very prominent Nigerians(vice president Yemi Osinbajo and Aliko Dangote) got married this weekend and as expected the ceremonies were lit with the movers and shakers of Nigerian politics, business moguls and other dignitaries honouring the invitation. One thing we noticed about these brides is their simplicity and we hail them for it. Congratulations to both of them and we wish them bliss in their marriage. To be honest, who is your favourite bride?? ?